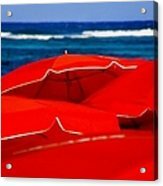 Red Umbrellas galaxy s8 case by Karen Wiles. Protect your Galaxy S8 with an impact-resistant, slim-profile, hard-shell case. The image is printed directly onto the case and wrapped around the edges for a beautiful presentation. Simply snap the case onto your Galaxy S8 for instant protection and direct access to all of the phone's features! Thank you Bill for choosing as your favorite! Thank you Eva for featuring "RED UMBRELLAS" in Places You Visited! 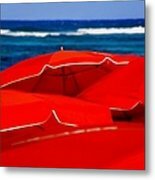 Thank you Patricia for choosing "RED UMBRELLAS" as your favorite! Thank you Rebecca for featuring RED UMBRELLAS in the Fabulous Art Boutique! Featured in Fabulous Art Boutique! Congratulations! What a fabulous work of art, Karen! Nicely done, bravo! Be sure to view how your image is displayed, looks Fabulous! Thank you Rebecca for featuring "RED UMBRELLAS" in the Fabulous Art Boutique! Lovely pop of colors! Nice eye. Thank you Kim for featuring "RED UMBRELLAS" in The Road To Self Promotion! Thank you Shawn for featuring "RED UMBRELLAS" in Seasons of Beauty! Thank you Shawn for featuring "RED UMBRELLAS" in the Get Happy! 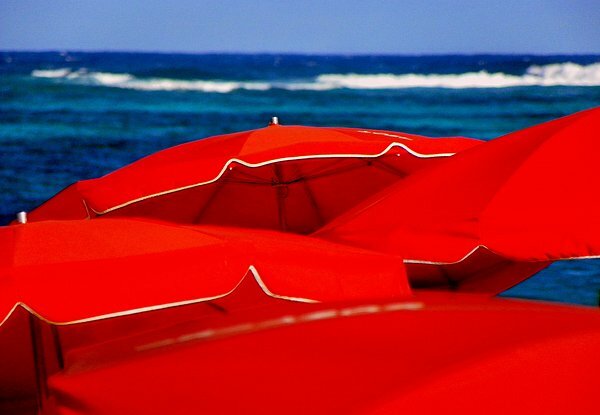 Thank you John for featuring "Red Umbrellas" in Images That Excite You! Thank you Nadine and Bob for featuring "Red Umbrellas" in All Fine Art America Artworks! Thank you Don for featuring "Red Umbrellas" in I Wish I Was There! 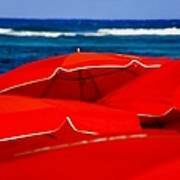 Thank you Chuck for featuring "Red Umbrellas" in the AAA Images! Still loving this photo!...voted for in the contest - All Things Red....good luck! Thank you Neal for featuring "Red Umbrellas" in Sun Rays and Light! Thank you Nadine and Bob for featuring "Red Umbrellas" in All Landscape Photography!